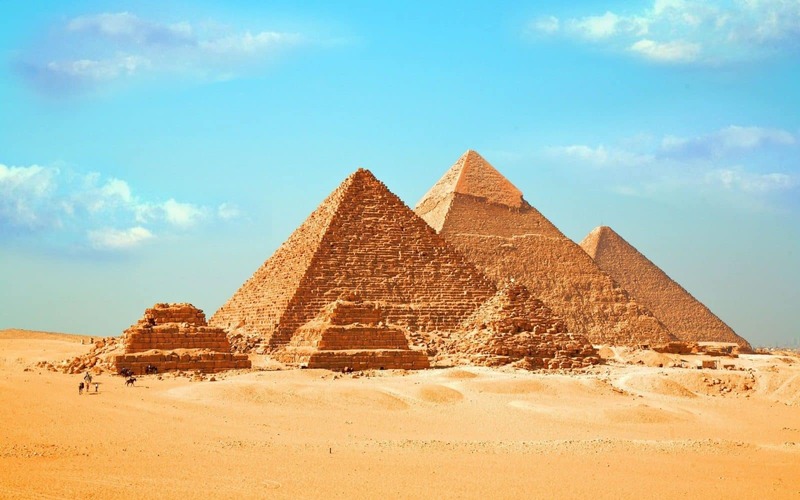 You must be a very lucky person to get the chance to head to Egypt through our amazing Egypt tour Packages from USA provided by “Trips in Egypt”. While being in USA, we provide you the opportunity to witness the mesmerizing attractions & landmarks in Egypt through our adorable Egypt tour packages from USA that are customized by only professionals as our reputation is No.1 to us. Now all of what you have to do is to choose your Egypt tours from USA to enjoy the beauty of the Land of Pharaohs and don’t forget your ability to customize your trip to fit your needs and demands by contacting our operation team through section Egypt travel planner. Through our unforgettable Egypt tour packages from USA, our deft tour guides while accompanying you to visit the most fascinating sites in Egypt through its majestic cities just like Cairo, Luxor, Aswan, Alexandria in addition to the tiptop coastal sites like Hurghada. In Cairoو you will have the chance to visit Giza Pyramids Complex “the three main Pyramids, the mythical Sphinx”, the terrific Egyptian Museum, Salah El-Din Citadel, Mohamed Ali Mosque, Khan El-Khalili Bazaar. In Luxor, you’ll visit the two massive stone statues of “Colossi of Memnon”, Hatshepsut, Karnak, Edfu, Kom Ombo Temples, and the Valley of the Kings. In Aswan, you’ll visit Philae temple, the High Dam, and the Unfinished Obelisk. In Alexandria, you can enter Alexandria Library, Qaitbay Citadel, and the Catacombs, in addition to other extraordinary beautiful sightseeing in these gorgeous Egyptian Cities. 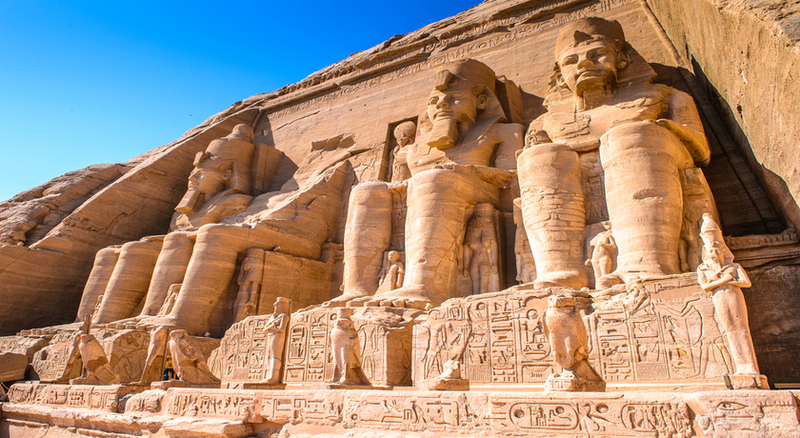 Our Egypt tour packages from USA also include stunning Nile cruises between Luxor and Aswan to witness the breathtaking landmarks on board a floating 5* hotel, so don’t miss the chance and book now.